Mobile banking software provides banks a platform on which to provide financial services products to their customers. Mobile banking solutions act as a mobile extension of the bank. Banks use these solutions to power their mobile applications, which are increasingly popular among banking customers. Customers use mobile banking platforms to conduct transactions, transfer money, and leverage any mobile payment capabilities to make purchases. Banks use mobile banking applications as the infrastructure for their mobile applications, which typically contain access to the majority of traditional banking products. Mobile banking solutions are usually included as part of banking software. They often integrate with mobile payments solutions if they do not offer mobile payments functionality within the application. 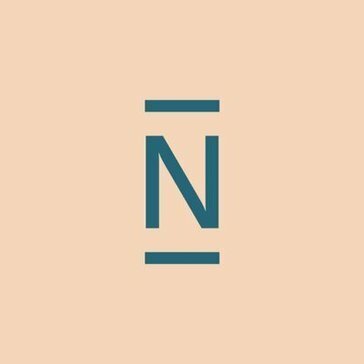 N26 Bank Account is an online bank account that allows users to manage their entire financial life from their phone. 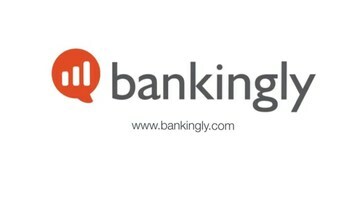 Bankingly is a platform designed to help financial institutions provide electronic channels to their customers, with the agility and security required, at a reasonable and variable cost. BankingON is a mobile banking software that helps credit union members access account balances, and deposit checks using image recognition technology. Chime, the fastest growing U.S. challenger bank, is a technology company focused relentlessly on helping our members achieve financial health. CREALOGIX offers online banking on mobile channels. Credit Card Terminal is designed to be a simple, fast, and affordable credit card processing solution. DCI Mobile & Online Banking is designed to deliver real-time services such as transaction tracking, cash management, and more to commercial and consumer customers. iDa Business is a mobile banking solution for businesses. MobileHMI is an enterprise mobile application that runs on hundreds of different phones and tablets and can scale to thousands of devices. MShift is a mobile banking services are compatible with all online banking, bill pay, and multi-factor authentication providers. MyBank is a banking solution designed to enable bank customers to transact, view account summary and perform various other actions using their smartphone. Narmi offers a full service mobile banking solution. Our high capacity transaction switching platform can be integrated with a broad range of external systems including Banks, ATMs, EFT/POS terminals, mobile phones, web portals, prepaid and postpaid billing systems, and telecommunications infrastructure. Streebo Banking Suite provides banks an opportunity to deliver a unified and personalized app experience for all mobile, tablet or desktop users which meet the industry's rapidly rising customer expectations. Hi there! Can I help you find the best Mobile Banking solutions?